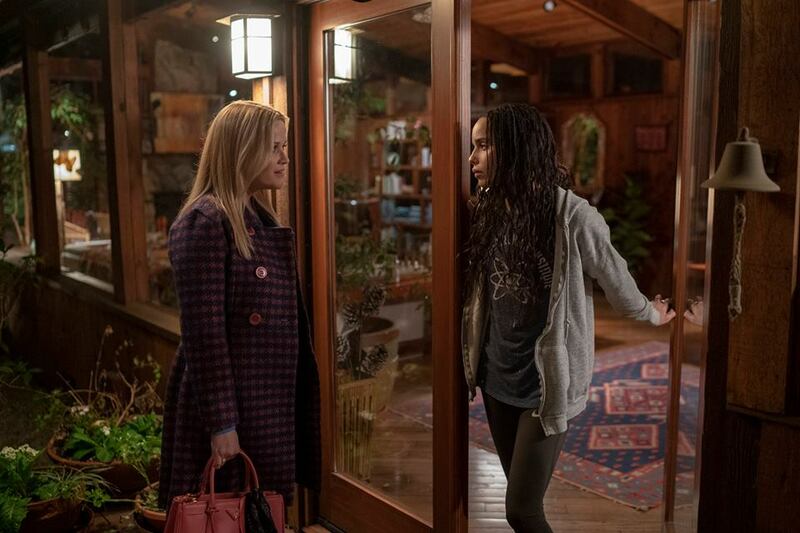 It's been two years since Big Little Lies ended - but the countdown to our return to Monterey is officially on. Yes, that's right: HBO have officially announced when the Monterey mums are going to be back on our telly screens. 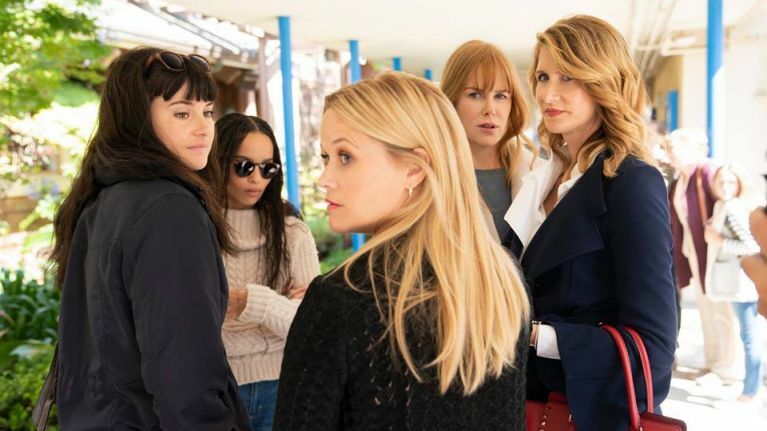 The network confirmed on Friday that the highly-aniticpated second season go Big Little Lies would begin in June, as they shared four new first-look photos. A number of the photos show the Monterey mums - Madeline, Celeste, Jane, Bonnie and Renata - on edge following the events of the first season finale. 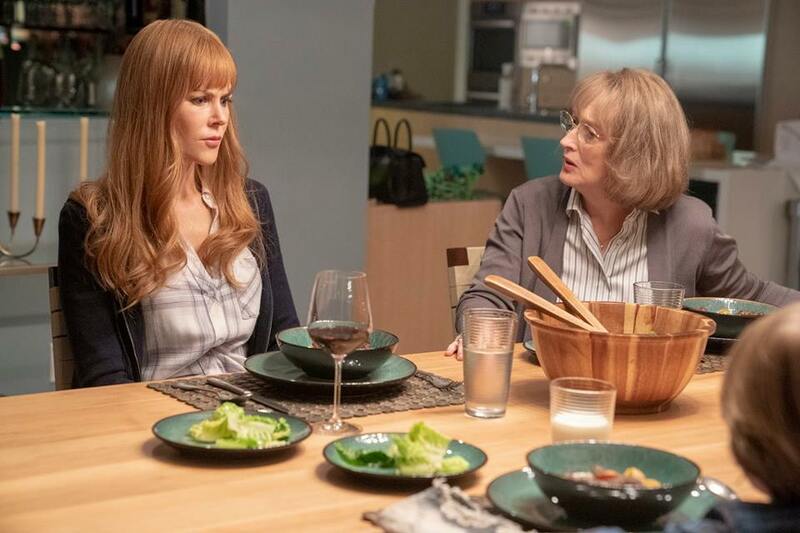 And it looks like they've got a very good reason to be nervous, as another photo shows Meryl Streep as s Mary Louise Wright - the mum of Celeste's murdered husband, Perry. It comes as Meryl Steep revealed the reason she decided to join the HBO series. Speaking during the Television Critics Association Winter Press tour on Friday, the actress admitted she was "addicted" to the first season. I thought it was an amazing exercise in what we know and what we don't know about people, about family, about friends, how it flirted with the mystery of things, what was unsaid, unshown, unknown, was sort of the pull, the gravitational pull of the piece, and it was so exciting. "So when I got the chance to join the crew, I thought yeah, I wanted to do it, to be in that world. "The world that was created was amazing."